Dark Escape delivers immediate dark rich color perfect for those last minute dark escapes. Anti-Wrinkle Blend – Vitamin A plus natural oils helps maintain the skin’s elasticity, and fights the appearance of fine lines and winkles. Bronzing Accelerator – DHA and Black walnut sypply immediate dark color. 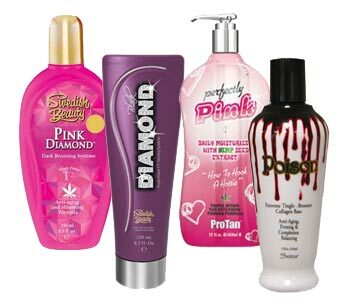 Tan Maintenance – Vitamin E and TRF provide powerful moisturization for longer lasting tans.